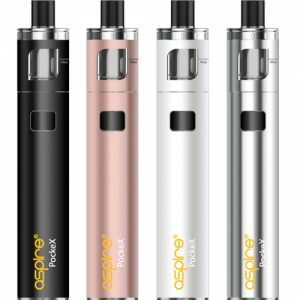 The unique design of the Geek Vape Aegis is not only stylish but functional too. 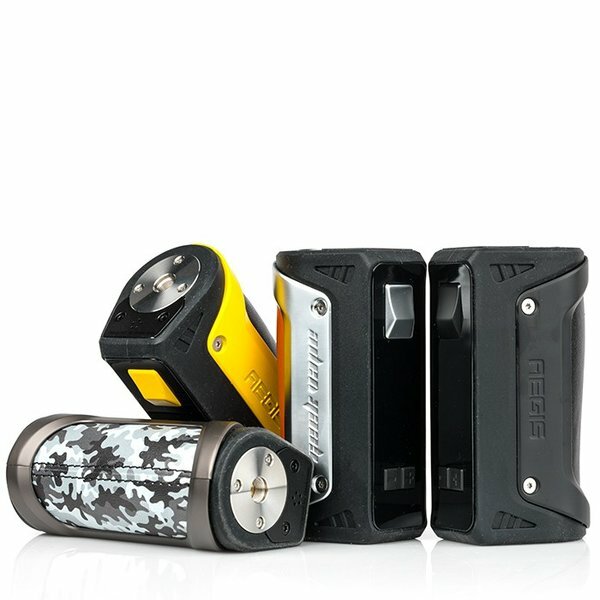 Using LSR Injection Moulding Technology, the mod is dustproof, shockproof and waterproof. The ergonomically designed button makes for a comfortable firing experience. 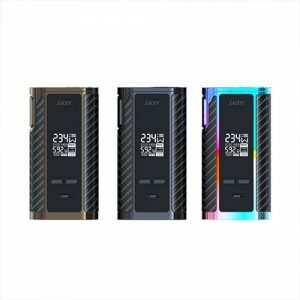 It sits above the large, clear screen that displays all your key vaping information. 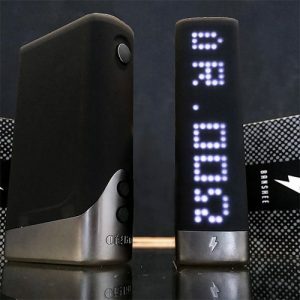 The Aegis TC Box Mod supports 26650 or 18650 batteries (not included) and will fire up to 100W. The kit contains a charging USB cable, a battery adaptor, a silicone film and spare screws.